Anyone who has followed the military and security affairs during the last decade knows that Russia is investing heavily on the modernization of its armed forces. While the flagship equipment projects such as the T-14 Armata main battle tank and the PAK-FA 5th generation fighter have grabbed the headlines, the true revolution has been in the structure of Russian fighting force and the professionalism allowed by the replacement of the conscripts by contract soldiers. These self-sustaining formations may be grouped together or used to reinforce the heavy mechanized divisions that act as the spearhead of any future offensive by the Kremlin. This level of flexibility is far more demanding to both the headquarters and the unit commanders than the old rigid order of battle ever was. In this light it’s hardly surprising that the Russian armed forces are investing heavily on modern, digital and secure communications. Earlier this spring the Western Military District established a fully digitized broadband communications network. This network allows regional headquarters and the central command to share situational awareness in real-time. The motorized and tank battalions are now receiving the new P-149MA1Unified Command and staff vehicles that allow units to communicate and share tactical data to the front line forces, HQ:s and even aircraft in the operational area. Reported communication ranges are up to 350 km for ground stations and 450 km for aircraft. Naturally these are manufacturer values at optimal conditions. 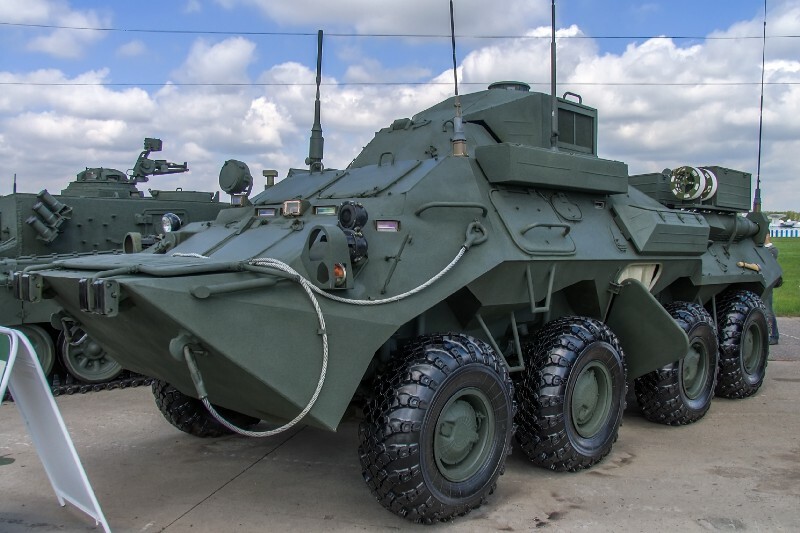 The new communications equipment has also been integrated to the latest VDV airborne vehicles, such as the BMD-4M and the systems were tested with a live exercise that had participants from all major VDV formations. VDV claims that their troops are able to share data through jamming from up to 300 km behind enemy lines. If the Russian armed forces succeed in integrating a shared, live situational awareness from the Kremlin down to the platoon / squad level, it would be a force multiplier. 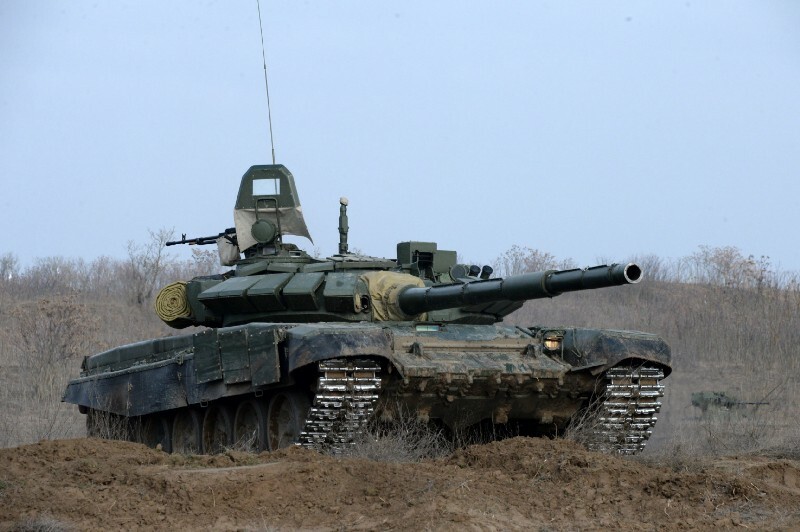 Combined with the flexible BTG:s Russia will be significantly more dangerous opponent in a large-scale peer-level war. The communications capabilities are not uniquely Russian. Many western nations have similar or somewhat more advanced systems. But the advantage west has over Russian C2 is rapidly shrinking.